Certified Vegan products. 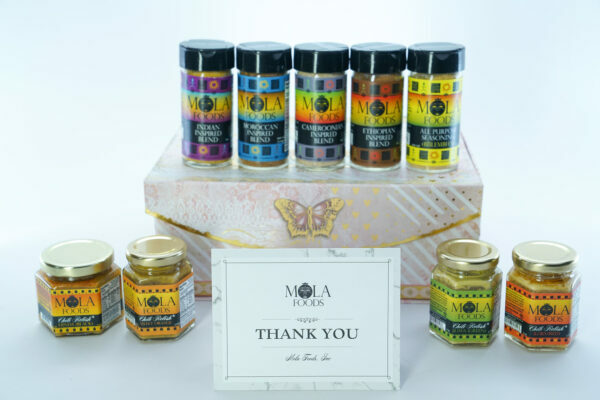 A culture focus brand is born..
Get the next Mola Condiment box! Have you ever had a taste for something different or needed to add some life to your food and just didn't know where to look? Well, then, look no further! 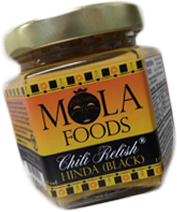 Mola Foods®. 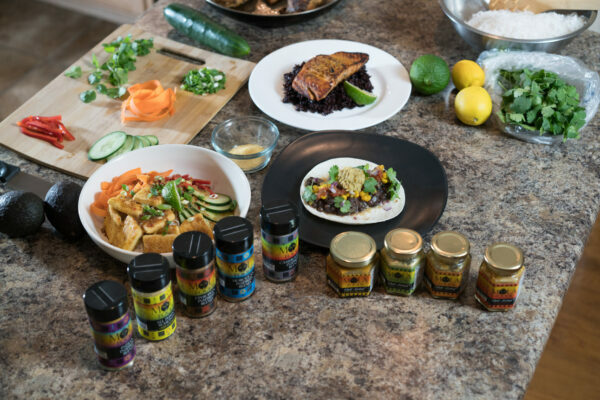 is here to satisfy your craving whether you are looking for familiar favorites or introducing the flavors of culture and cuisine to the next generation. It will certainly become your new kitchen staple! 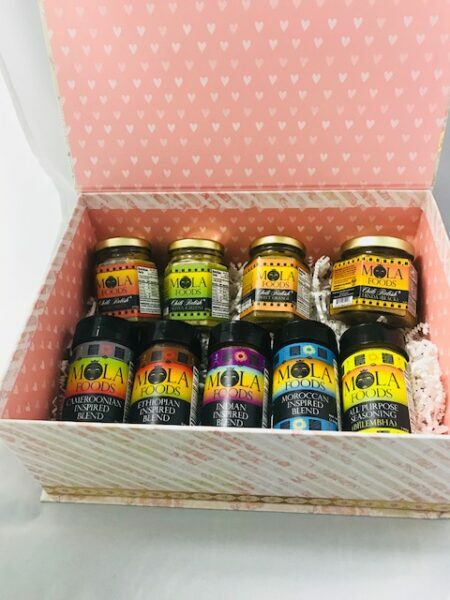 My Condiments Box is a subscription box for everyone who loves food and wants to add a depth of flavor to their food. Each box contains a great selection of sauces and condiments. We also include a bonus item to add mystery to our box each and every month. 1. Q: How often will I get this box? A: We ship your boxes every the 15th of the month. Please allow 3-5 business days for your package to arrive to your front door. 2. Q: Is it only Chili Relishes and Seasonings? A: The box contains exquisite condiments from around the world. Sometimes we may add a surprise item in your box as a thank you. 3. Q: What's in the box?